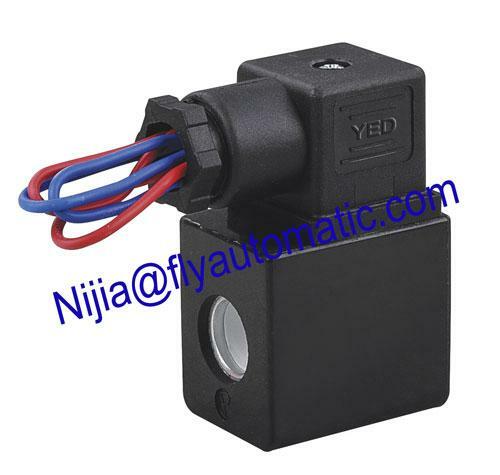 Widely used in 1.6 old valve, dust removal equipment, pulse solenoid valves and other pneumatic solenoid valve.This type is flying lead connection way. 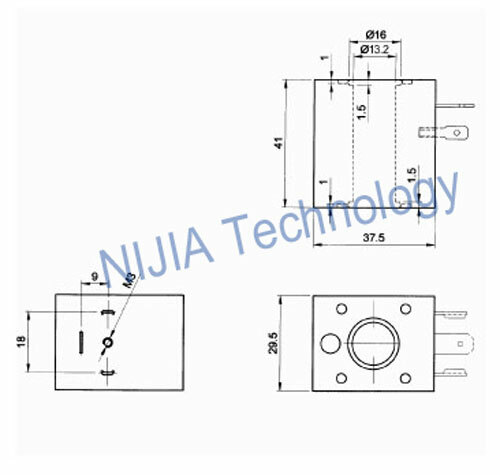 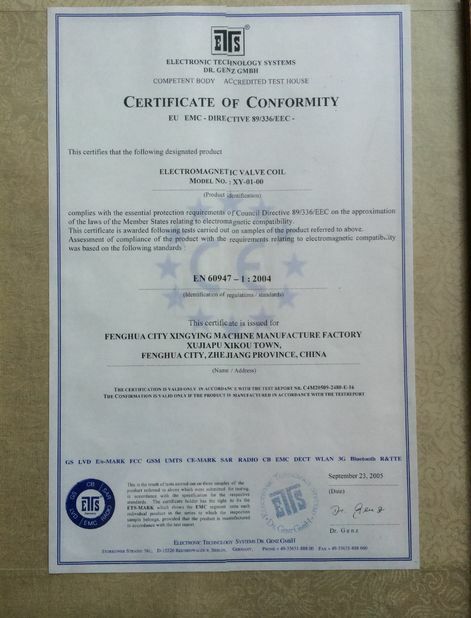 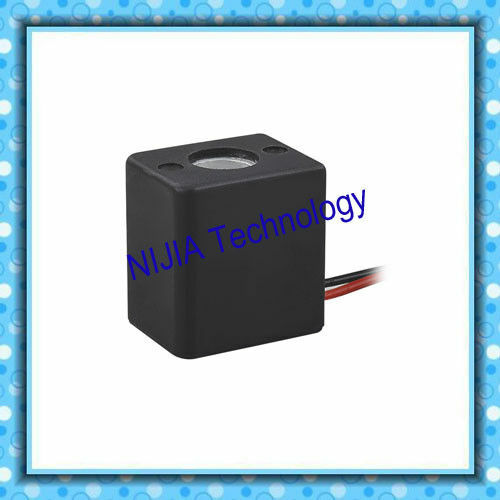 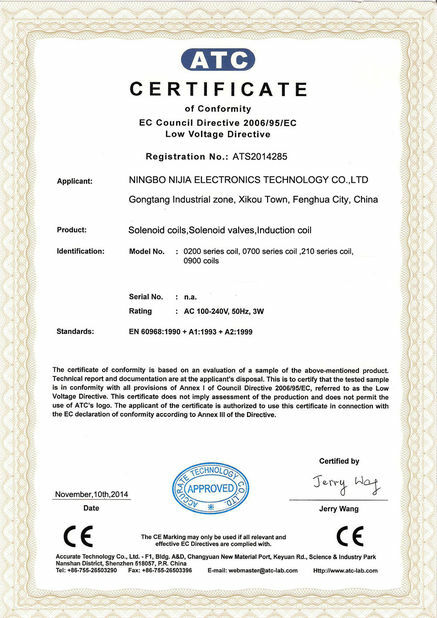 The 0200 solenoid coils could be widely used to 2636000 2636065 2637050 2637250 2636200 2630600 8020750 8020850 8020865 models. 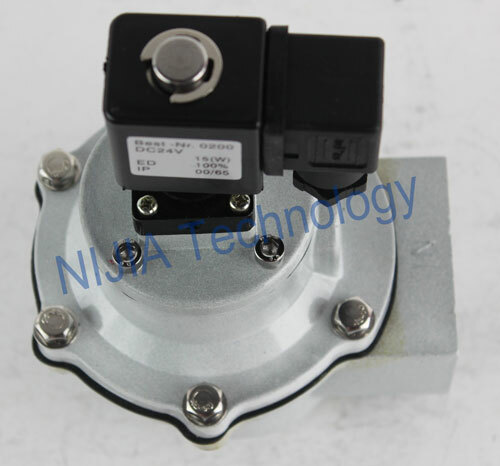 Application : Widely used in 1.6 old valve, dust removal equipment, pulse solenoid valves and other pneumatic solenoid valve.